We are currently working on branding and restaurant concept design for a new Spanish restaurant in our hometown of Manchester. 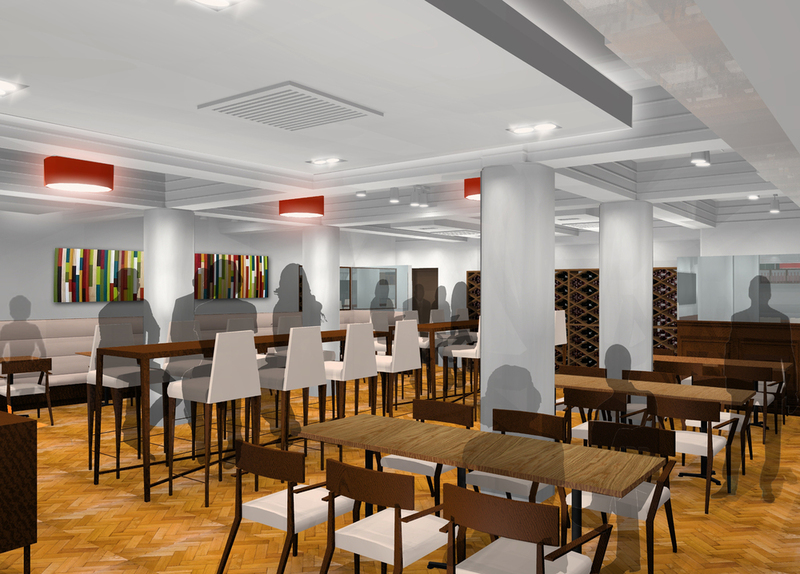 Tapeo is an independent Spanish dining brand and the first site is due to open in the Grade 2 listed Onward Buildings in Deansgate in Spring 2016. We developed the concept for the interior environment, bringing to life this completely Spanish experience. The quality and provenance of the food and the first class service are central to the concept and the uniquely Spanish ambience is articulated throughout. Interior elements such as the ceramic tiles have been specially made in Spain.